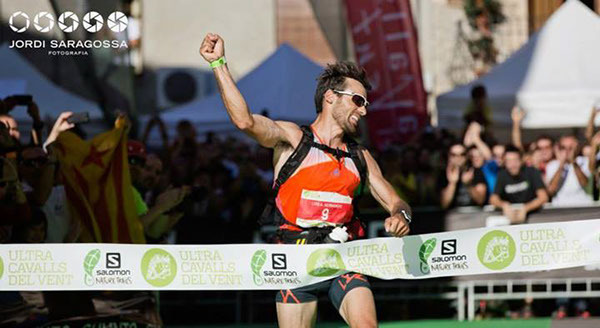 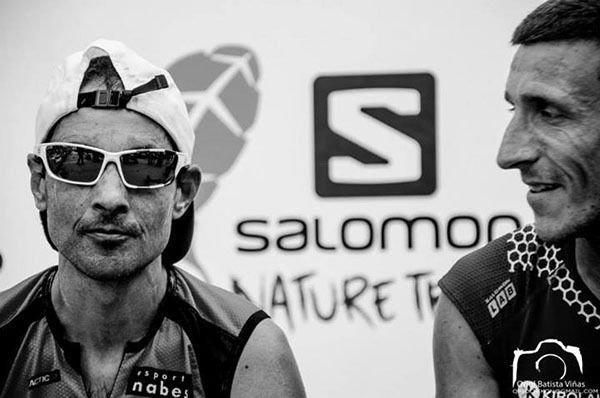 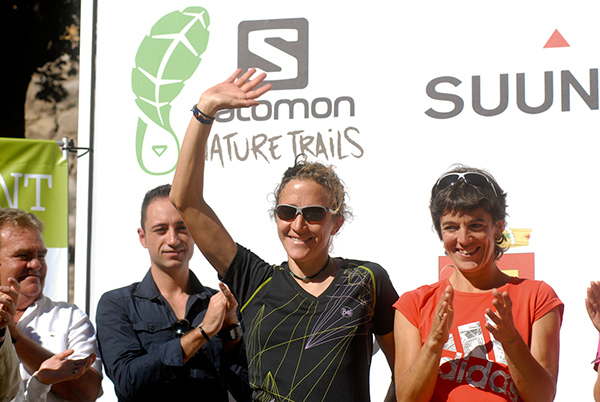 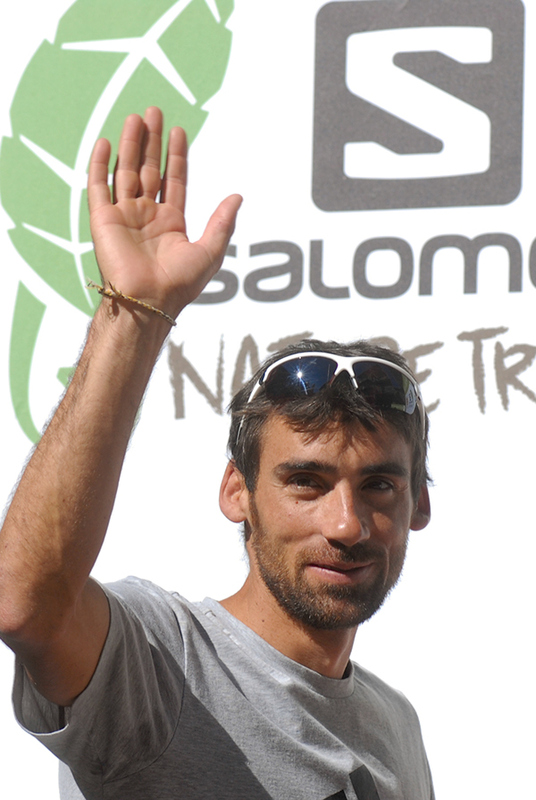 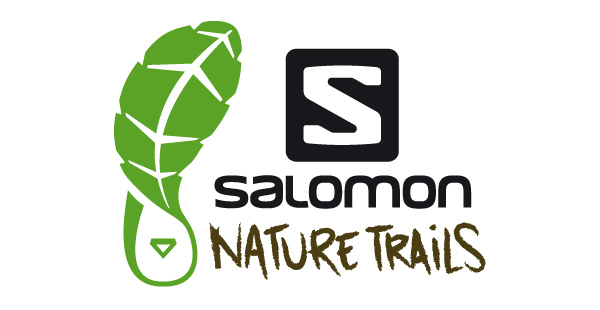 Salomon Nature Trails hosts trail running competitions which take place in nature reserves. 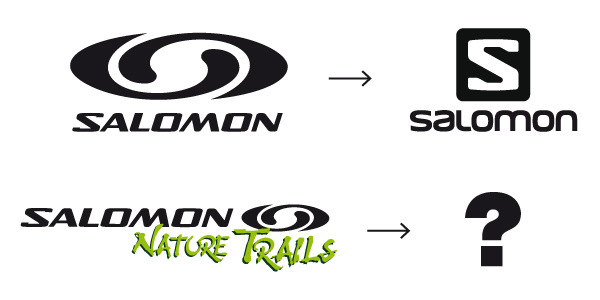 The Salomon logo was redesigned recently, therefore the Salomon Nature Trails one had to change as well. 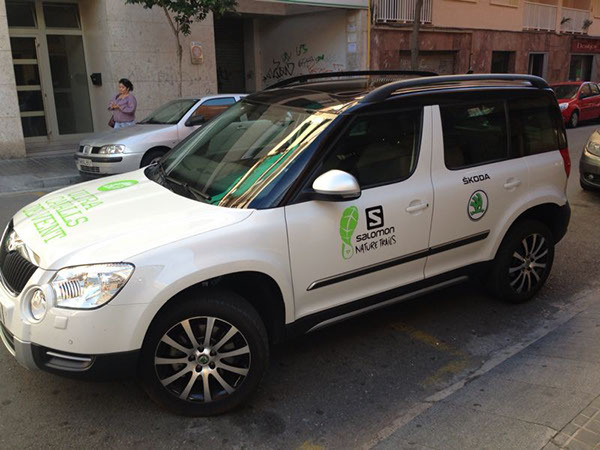 The new logo is a mixture of nature and human traces. 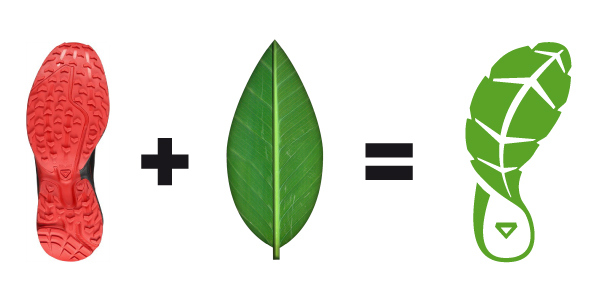 The sole of a Salomon shoe gets mixed with the shape of a leaf. 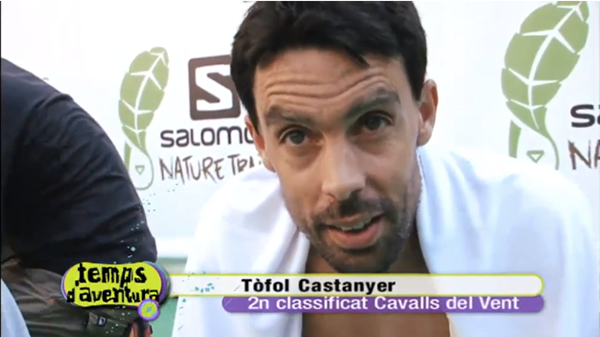 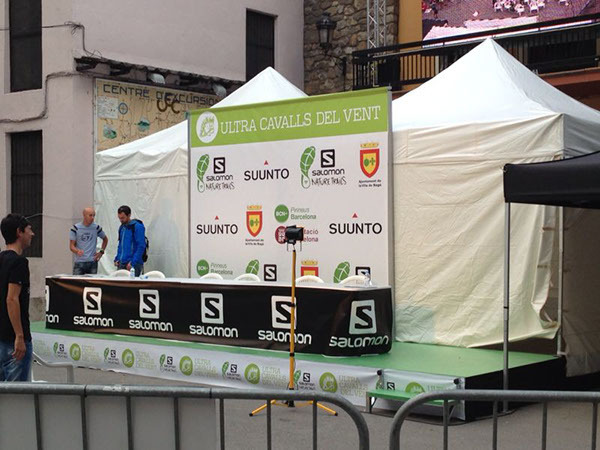 Here are some pictures showing the placement of the logo during the event Ultra Cavalls del Vent-Salomon Nature Trails.